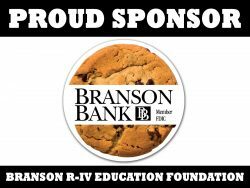 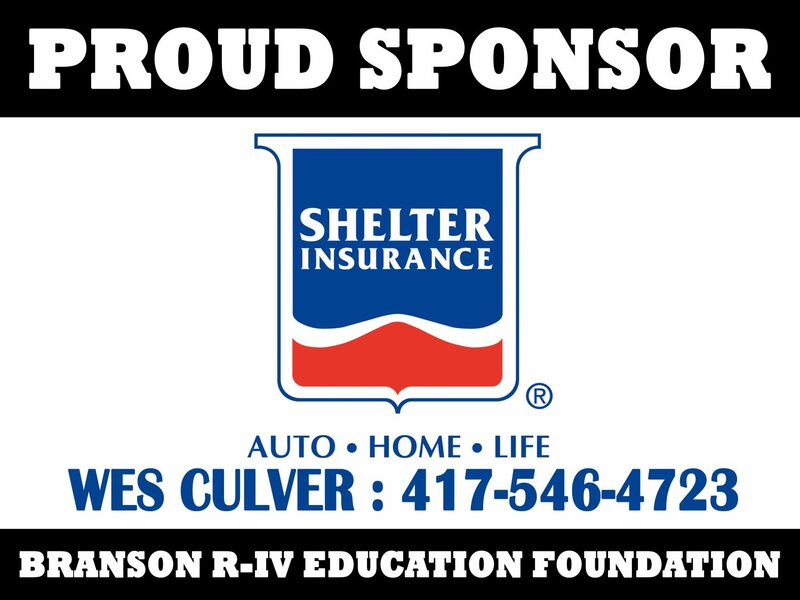 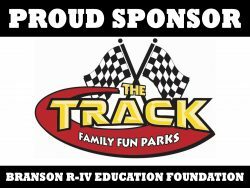 Corporate Sponsors provide countless dollars, time, and talent in support of the Branson R-IV Education Foundation. 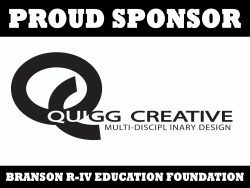 We are very, VERY appreciative of your generosity! 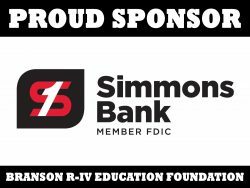 2018 Basketball Chili Supper Sponsors – Thank you for your support! 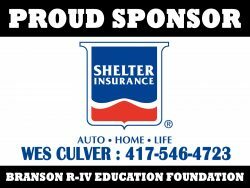 2017 Homecoming Dinner Sponsors – Thank you for your support!